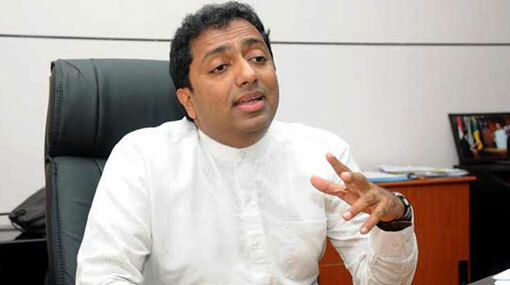 Minister Akila Viraj Kariyawasam has taken an initiative to establish two new Bhikkhu training centres at Deeghavapi Raja Maha Viharaya and Aranthalawa Sri Indrasara International Buddhist Centre, says the Ministry of Education. The Ministry stated that this initiative was taken to strengthen the revival of Buddhist education in the Eastern Province. The Minister’s attention has also been drawn to the fact that both Mahaoya and Padiyathalawa divisional secretariats having only one Pirivena (monastic college for the education of Buddhist monks). Deeghavapi Raja Maha Viharaya is considered the largest Buddhist temple situated in the Eastern Province.